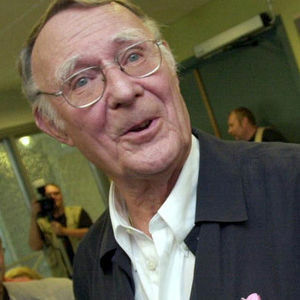 STOCKHOLM (AP) — Ingvar Kamprad, the IKEA founder who turned a small-scale mail order business into a global furniture empire, has died at 91, the company said Sunday. For full coverage and obituary from Legacy.com, click here. Add your thoughts, prayers or a condolence to Ingvar 's guestbook.